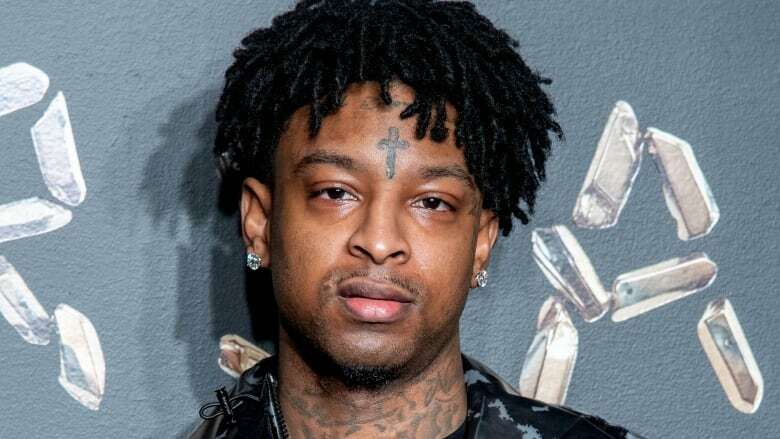 21 Savage is a major force in Atlanta's rap scene, but he's being held in detention in the U.S while he awaits immigration proceedings. Now, celebrities and politicians are getting involved. Rapper 21 Savage is a major force in Atlanta's rap scene. He was nominated for two Grammys and scheduled to perform with Post Malone, but he's being held in detention in the U.S while he awaits immigration proceedings. He was arrested last Sunday. Lawyers for 21 Savage have confirmed he was born in the U.K., but moved to the U.S. with his family as a child. They plan to fight the deportation proceedings. The story has captured the attention of fans and some pretty big names in rap and hip-hop: Cardi B, Meek Mill and Offset have all called for his release and Jay-Z has offered to pay for his legal bills. Now, politicians are getting involved too. Music journalist Briana Younger joins Tom Power live from New York to help us unpack this story.